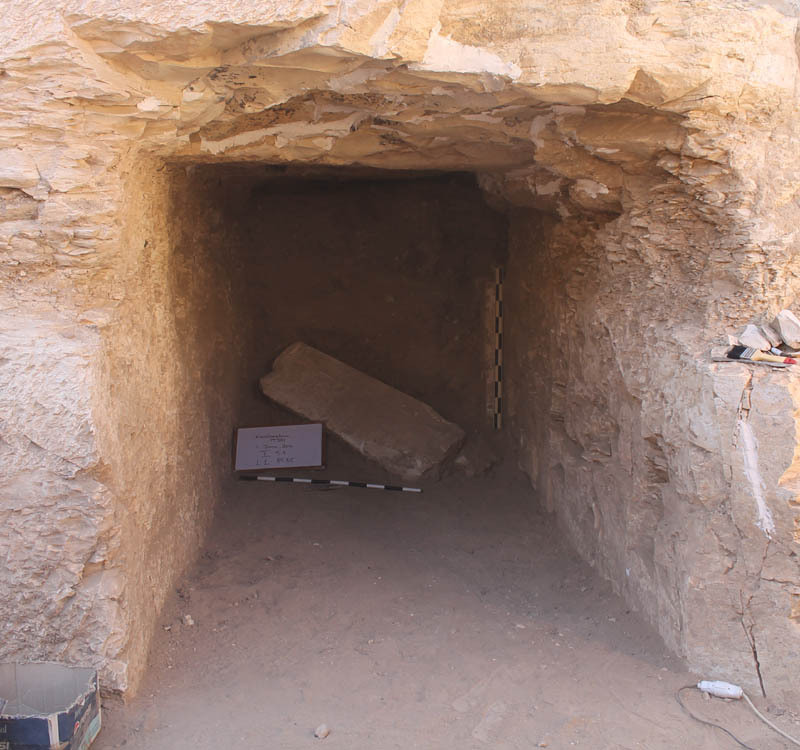 Within the framework of the South Assassif Conservation Project on Luxor's west bank, an Egyptian-American stumbled upon a 26th dynasty tomb that belongs to the vizier of Upper Egypt, Padibastet. 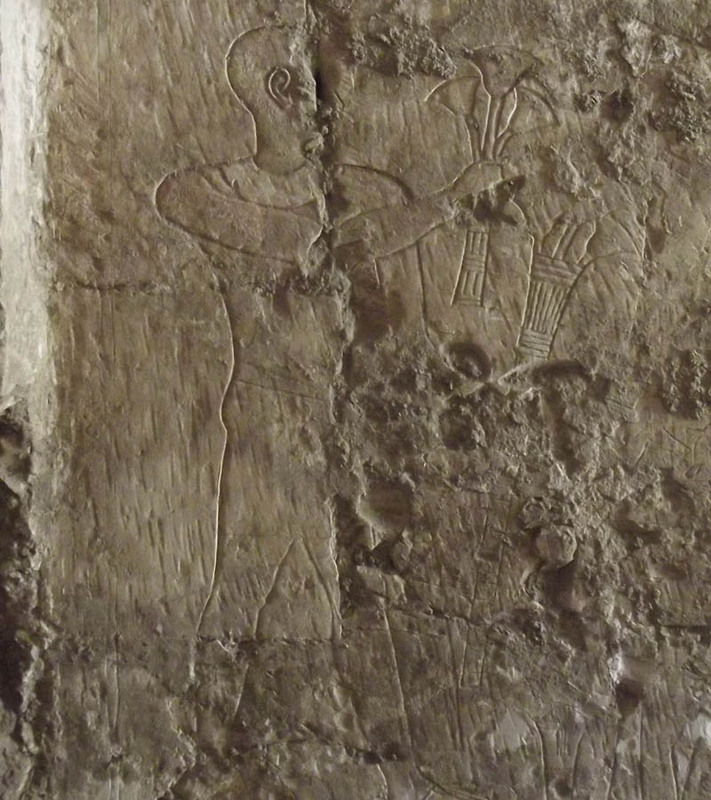 Mahmoud Afifi, the head of the Ancient Egyptian Antiquities Department, explained that the tomb was found inside the tomb of Karabasken, who was Thebes' ruler and the fourth priest of Amun during the 25th dynasty (TT 391). "Such a find highlights that Badi-Bastet reused the tomb," he pointed out. Afifi went on to say that the archaeological survey carried out recently on the court of Karabasken tomb shows that several architectural designs and paintings were made especially for Padibastet as it bode well to his fine and important position in the governmental echelon. "Padibastet could be buried in a shaft inside the court or in a main burial chamber of Karabasken tomb," the head of the mission Elena Pischikova suggested. She asserted that further cleaning of the tomb's different sections and the continuation of the archaeological survey would definitely reveal more secrets of the tomb. 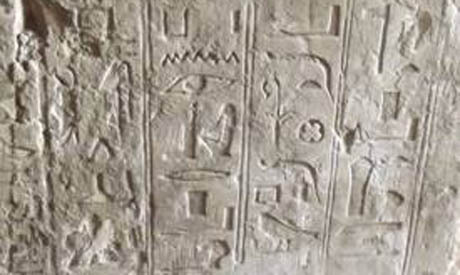 "It is a very important discovery," the Minister of Antiquities Mamdouh Eldamaty told Ahram Online. He explained that the discovery has shed more light on the architecture and design of tombs of top governmental officials during the Saite period, especially the 26th dynasty. Studies carried out on Padibastet's different titles reveal that he was one of the grandsons of Pabasa, a nobleman whose tomb is located east of Assassif (TT279). The South Assassif Conservation Project started in 2006 when the two Kushite tombs of Karabasken (TT 391) and Karakahamun (TT 223) and the early Saite tomb of Irtieru (TT 390), were re-discovered there. These tombs have never been properly cleaned, studied and restored but now within the framework of the project they will be preserved. The facts reported by you are very inaccurate: As a member of the Egyptian American Mission SACP (South Asasif Conservation Project) I discovered in 2013 the 1,84m high rock-hewn stela of the High steward of the Divine Wife (Nitokris), grand-son of the High steward Pabasa (26th dyn.) in the open court of TT 391 of Karabasken (25th dyn.). Padibastet must have been the immediate successor of Padihorresnet (TT 196) whose tomb I excavated since 1970 as Field director of the Belgian Mission. The second photograph printed by you is not the entrance to Padibastet's tomb but the entrance to the tomb of Karabasken, decorated sondarily by Padibastet.